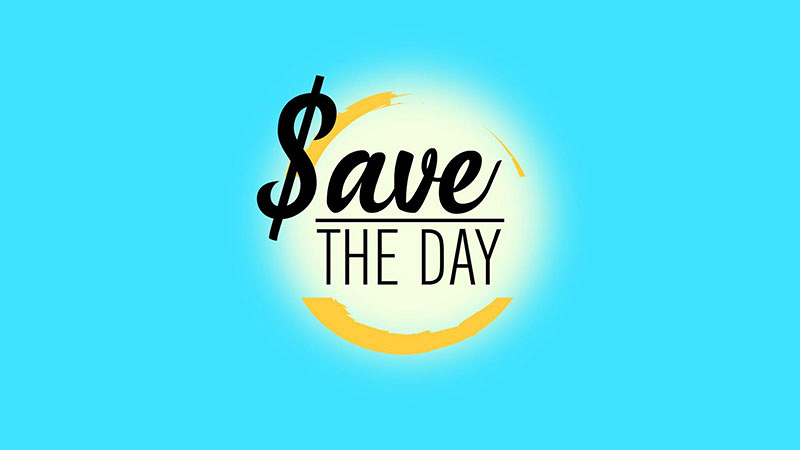 In this week's edition of $ave the Day, The Talk and lifestyle expert Chi-Lan Lieu have teamed up with MorningSave to share five fantastic products that will bring a little luxury into your life. Treat yourself to these fabulous products—offered to The Talk viewers at amazing prices, starting at just $34, for a limited time and while supplies last at morningsave.com! 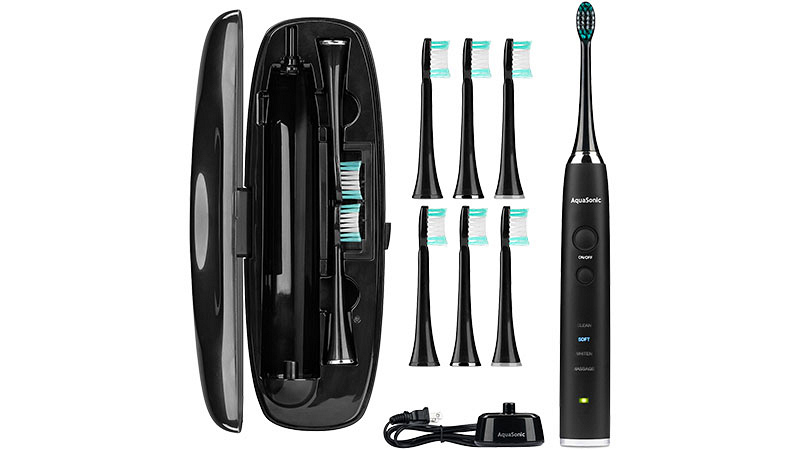 This toothbrush features four distinct cleaning modes: Soft, Whiten, Massage, and Clean—so you can select based on your dental needs. It comes with eight brush heads which is enough for two years. It also includes a hard shell travel case for safe and easy transport. Just slip a strand of hair into the device and the heated ceramic barrel rotates and curls it. 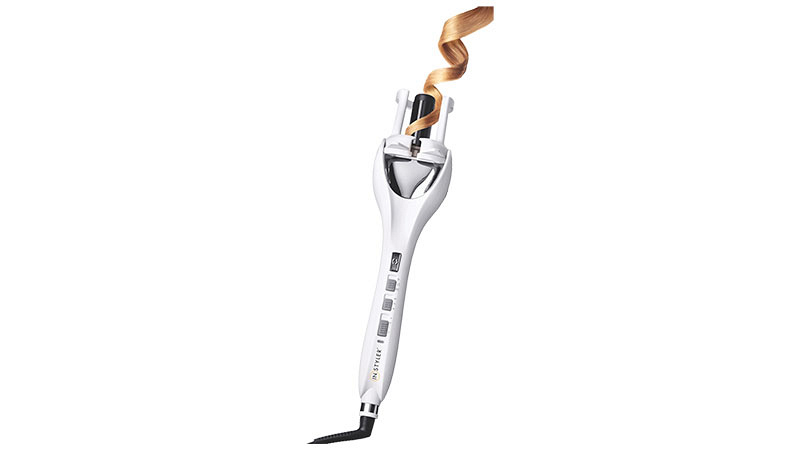 It features two-way rotation to ensure a natural look and it has three heat settings to accommodate all hair types. 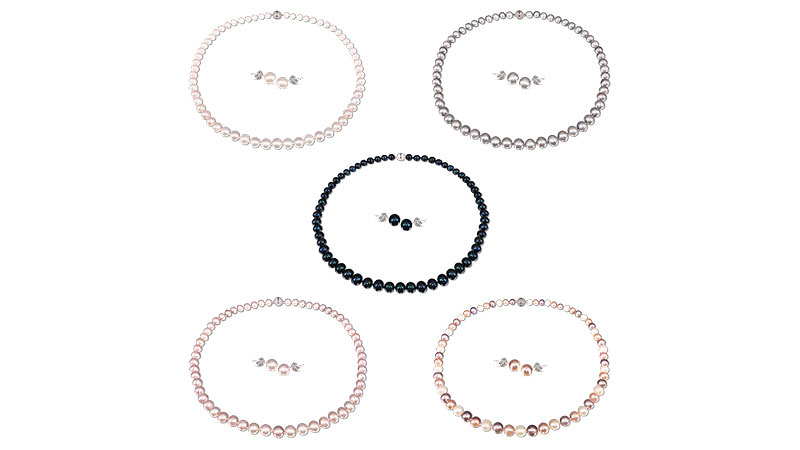 This necklace and earring set features premium quality freshwater round pearls. They are available in five colors: Ivory, Grey, Rose, Dawn, and Black. Available in two different style options: satchel and tote. 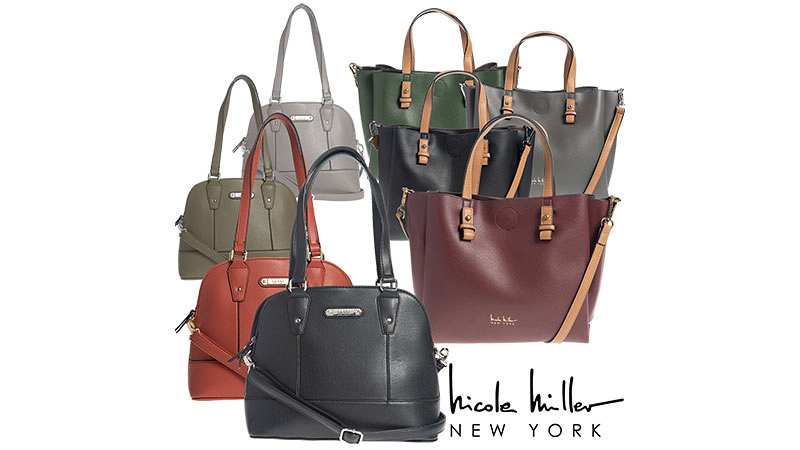 Both styles feature zippered pockets, double handles, and crossbody straps. Available in four colors. This beautiful handmade aroma diffuser with porcelain finial help to gently emit scent throughout a room. 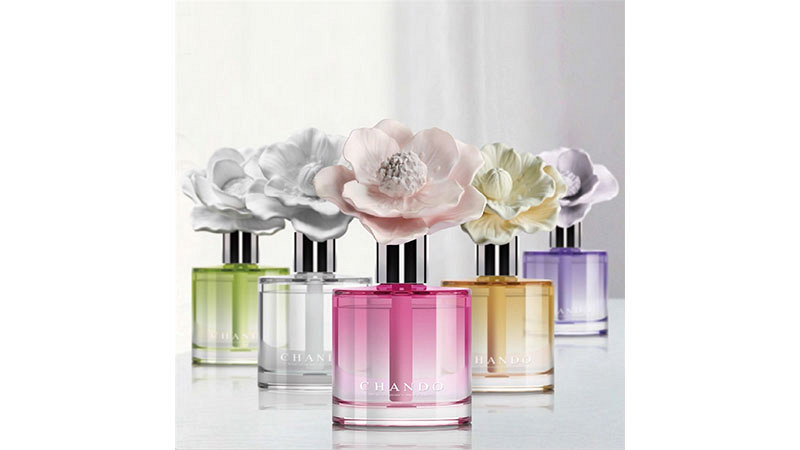 Available in six different fragrances. The product is packaged in a gift box.